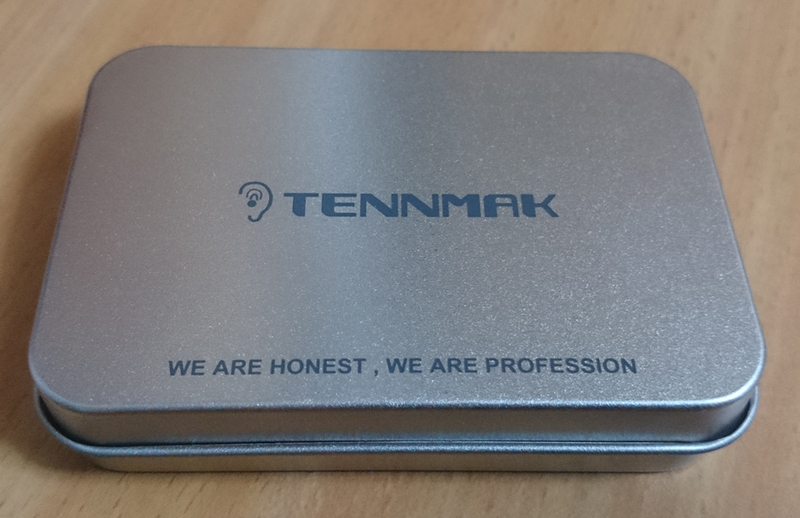 The new C6 Turbo model by Tennmak proved once again that Tennmak's staff know what they're doing. 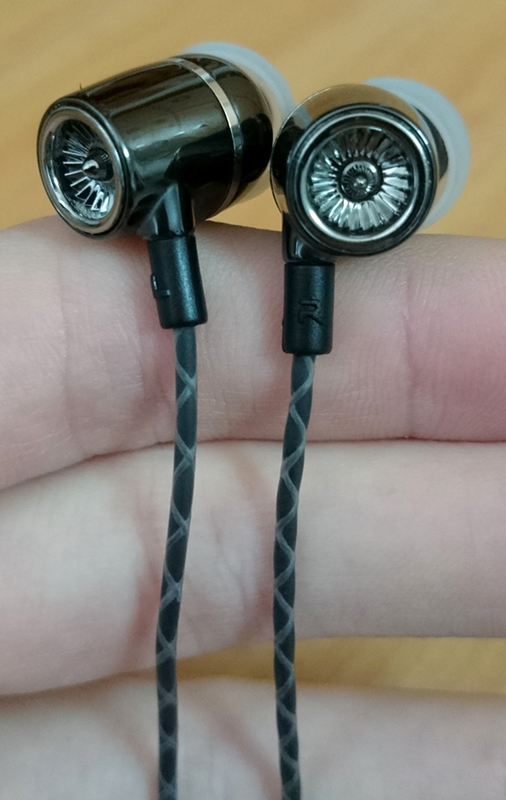 These earphones have a powerful bass response and sharp highs. 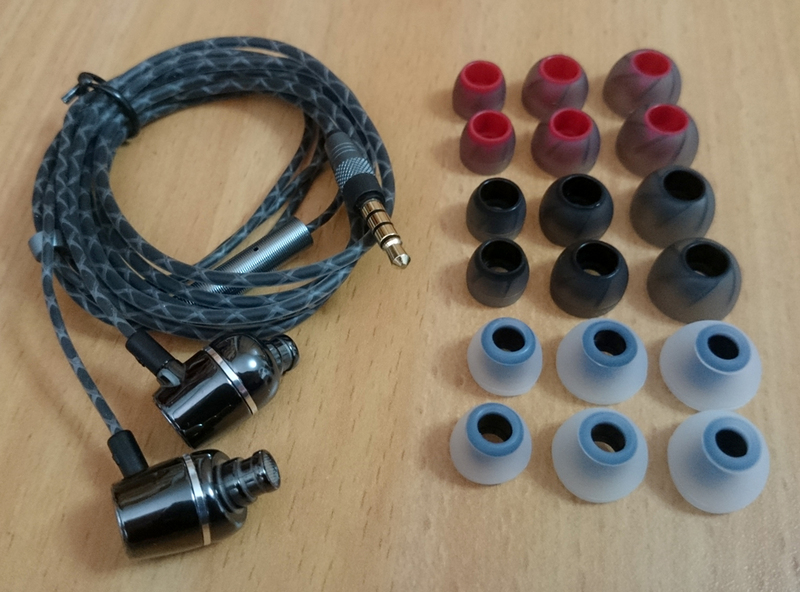 However, compared to Tennmak Dulcimer, these earphone's highs are just too sharp, which result in sibilance in the vocals, and even less detailed. 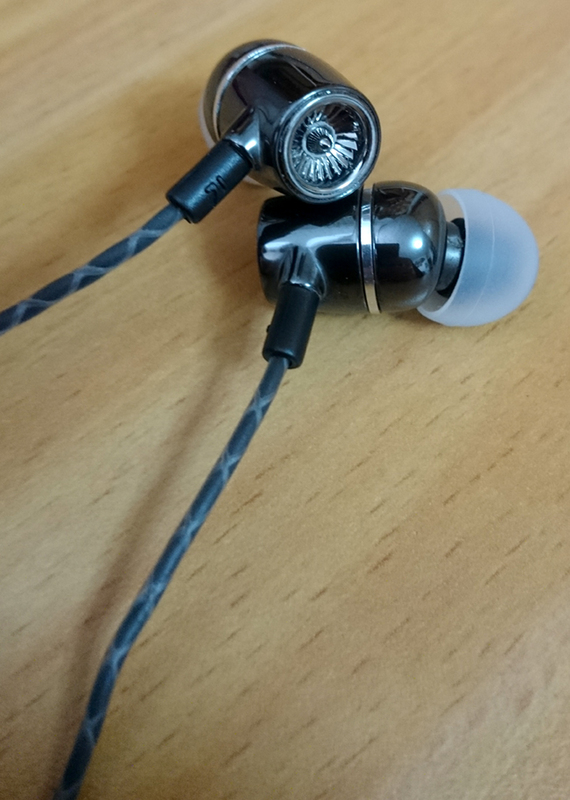 The sound quality and clarity are great. The bass is powerful and deep. Extremely loud without requiring any amplification. Robust build quality and an attractive design. Noticeable sibilance in vocals and upper-mids, caused by a peak in the sibilance-area of the high frequencies. You get 9 pairs of ear tips, 3 of them are the same exact tips you get with ROCK Zircon. 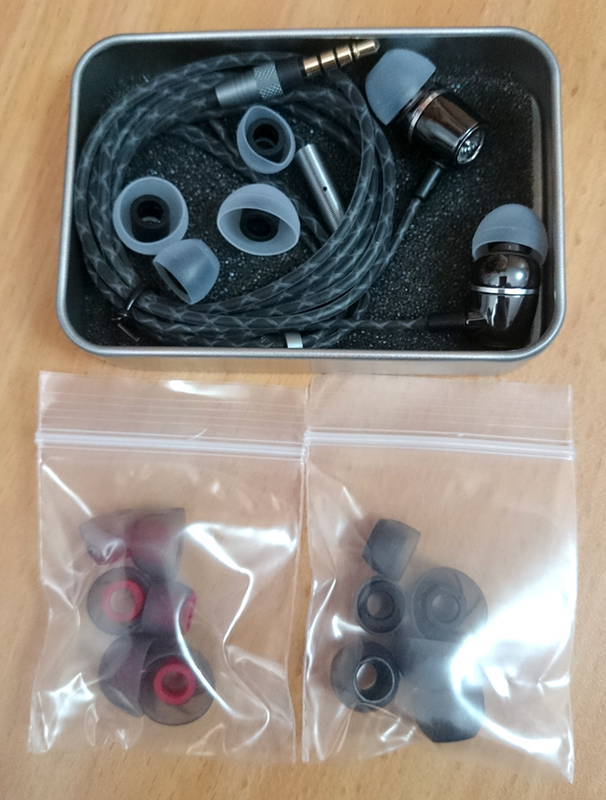 Thanks to these tips, and to the special shape of these earphones, you get a perfect seal without any issues. A huge bass response. Massive distortion-free sub-bass. 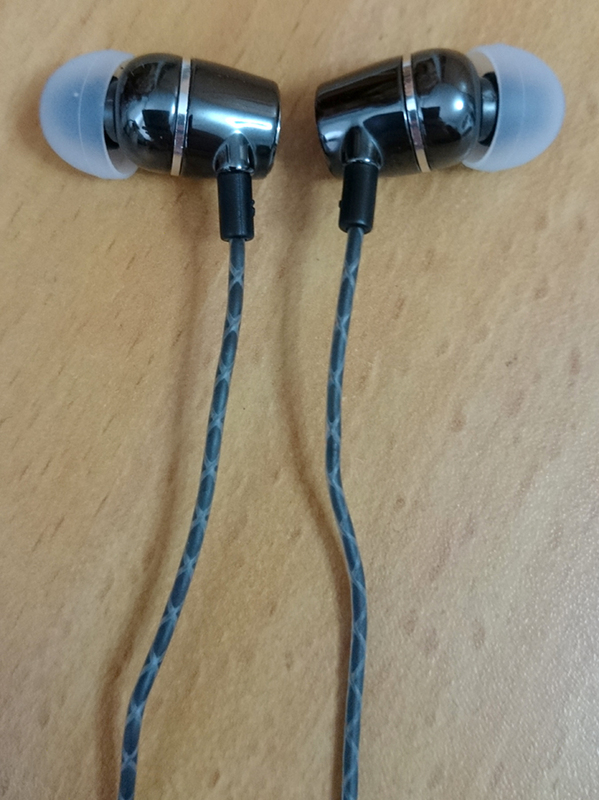 These earphones were made for electronic music in mind. The mids are crisp and vivid, but slightly too bright. There is some noticeable sibilance in the vocals and the upper-mids. Sharp and crisp, and somewhat detailed. Unlike Tennmak Dulcimer, which has transparent and clear highs, there's a noticeable sibilance in the highs of C6 Tubro.